Need your new offices cleaned prior to moving in? Want your office carpets cleaned? 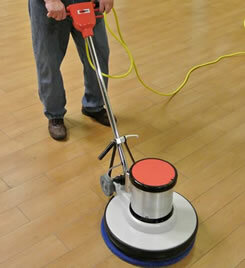 Do you require the services of a cleaning employee on site every day? Depending on the size of your company, a SA Professional Cleaning employee will be based on site and will do the day to day cleaning, and if required can double up as a tea lady. We will provide our own cleaning materials, equipment and chemicals to ensure ultimate cleanliness. Whether you require a once-off service or a daily on-site office cleaning contractor, we look forward to the opportunity to impress you with our quality service.